Hardback. 302pp. Facsimile copy of one the earliest books written by Harry Speight still using his pen name at this point. Fold out map. 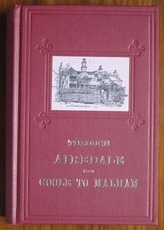 Integral illustrations by engraving throughout. Of interest to anyone concerned with the local and family history, the topography, the geology or the flora and fauna of the area. Interesting selection of advertisements for local businesses at beginning and end of volume. A beautifully produced modern copy that reproduces all the illustrations, maps and even advertisements that were in the original. 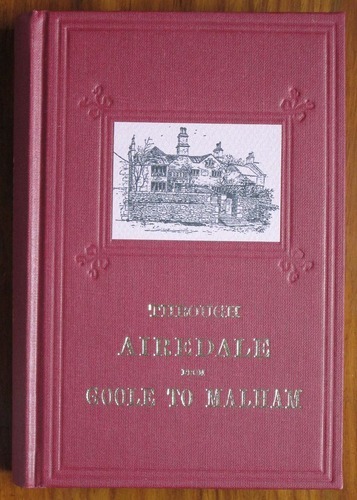 Very attractively bound in maroon cloth blind impressed with borders and decorative corners around a paste-down illustration to the front. Gilt titles to both front and spine. Marvellous attention to detail means the same typeface is used for the titles as the original.